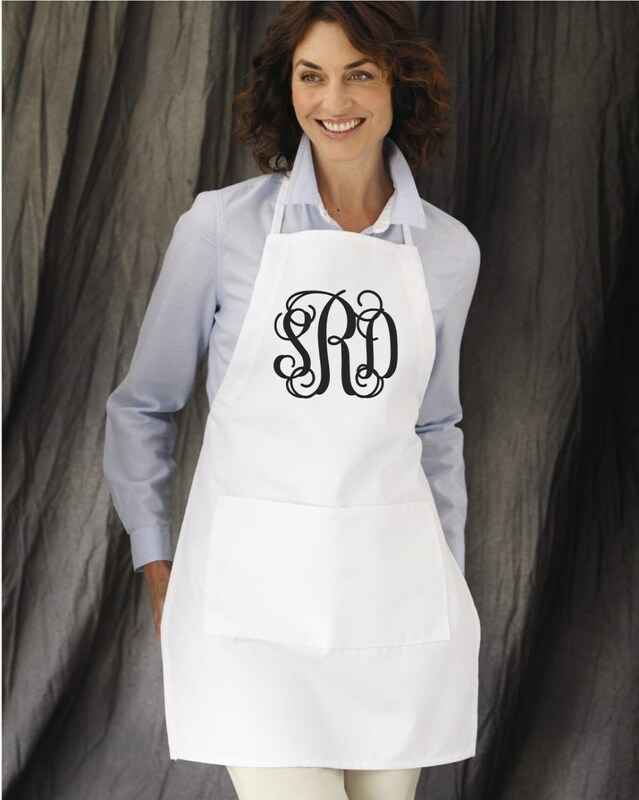 Our monogrammed aprons are perfect for cooking, entertaining, or for your restaurant. We offer group discounts when ordering 3 or more with coupon code TEAM5 used at checkout. 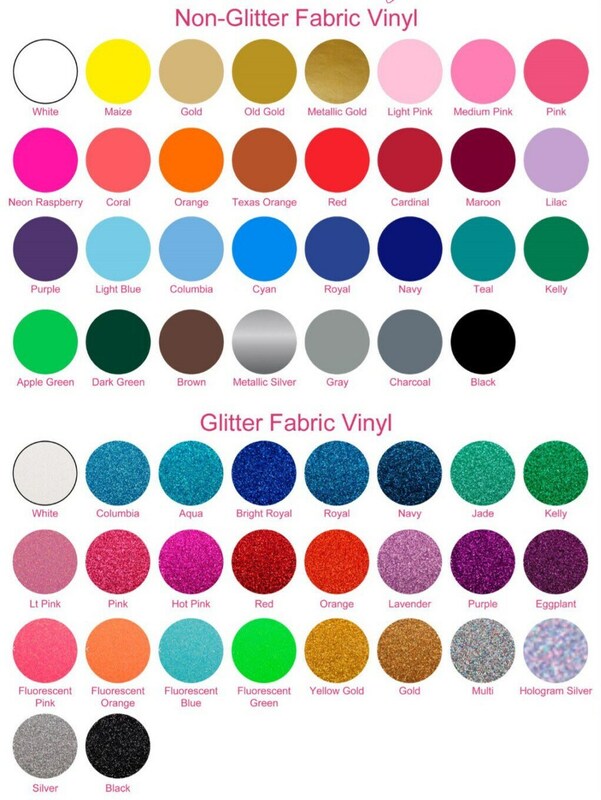 We use only professional quality, permanent heat transfer vinyl and commercial grade cutting and heat press equipment to decorate all our garments and accessories. 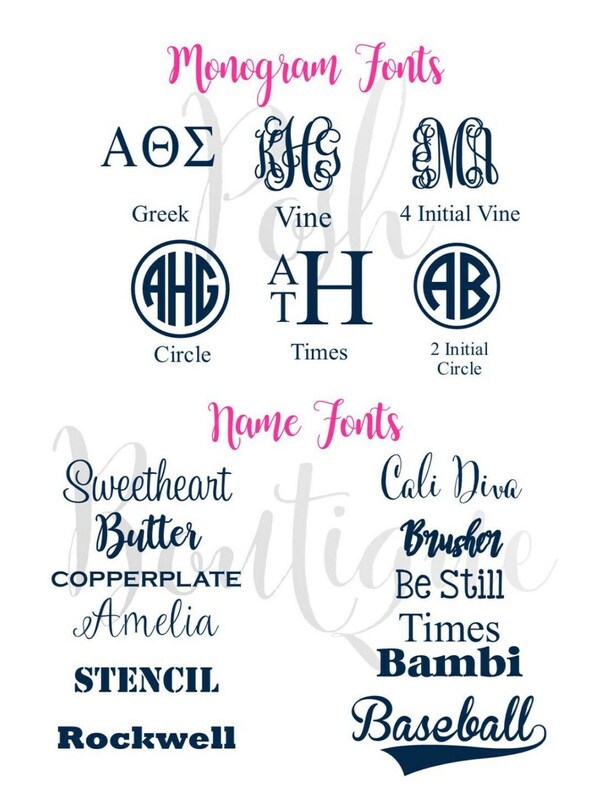 Your monogram will be cut in the glitter, matte, or metallic heat transfer vinyl of your choice, and permanently heat pressed onto your garment. 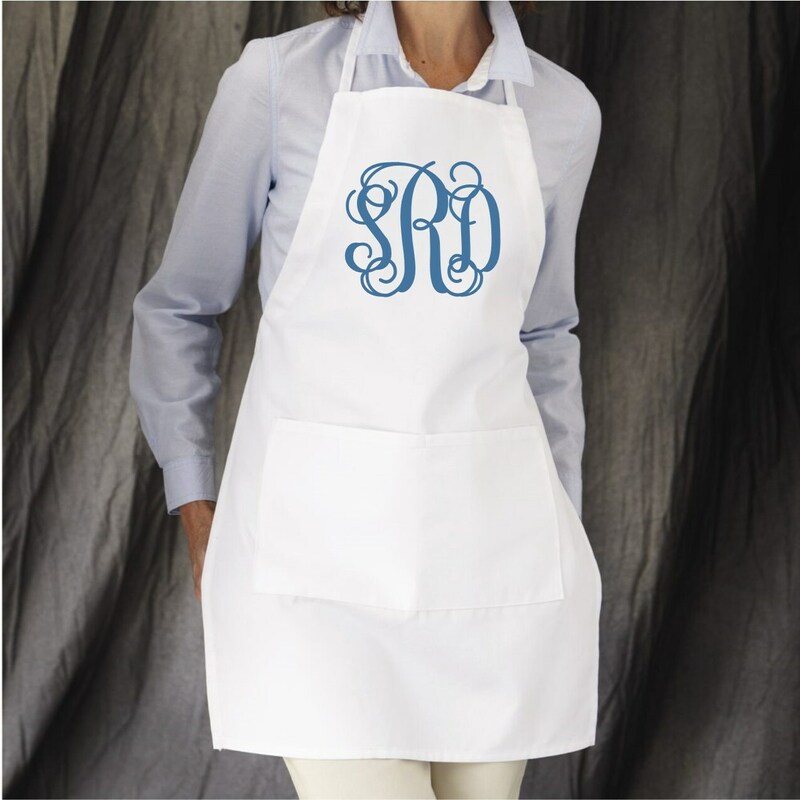 First, see all listing photos for examples, apron colors, monogram fonts, and monogram colors. 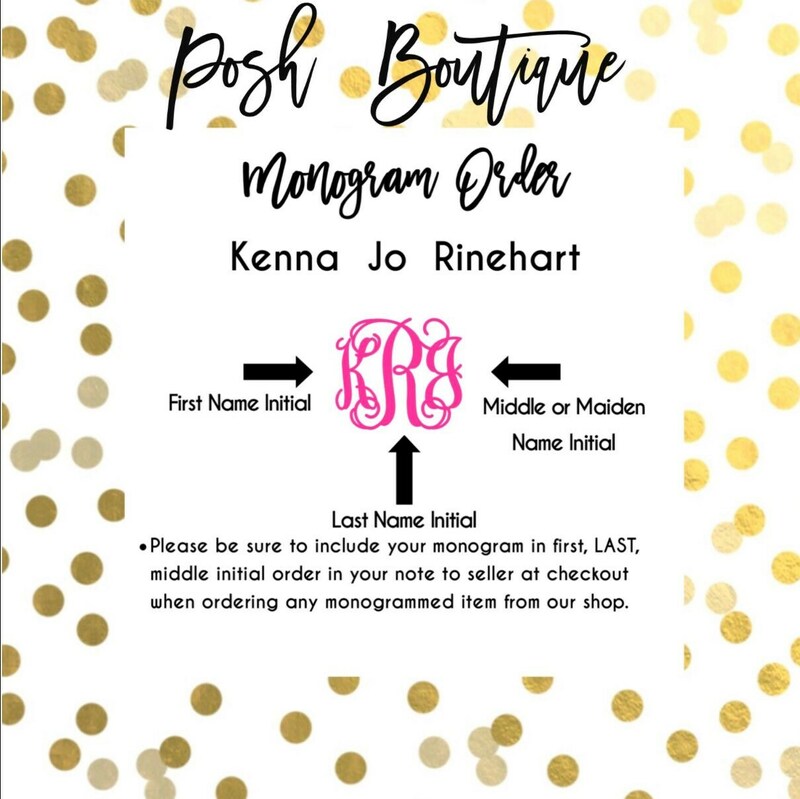 Next, add the quantity you wish to purchase, the apron color, and monogram font to cart. 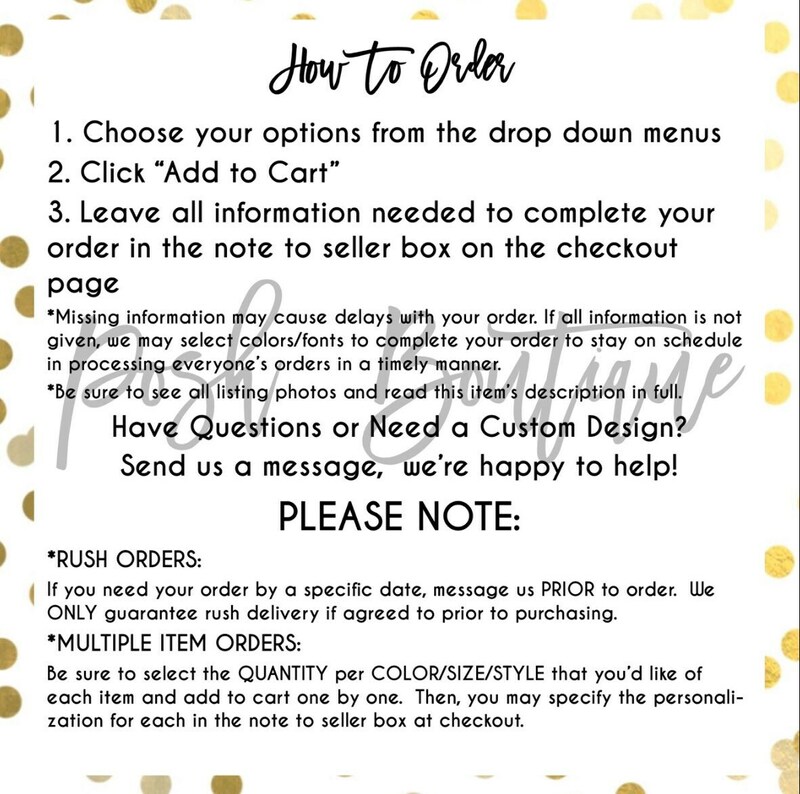 Finally, to send in your personalization information, you'll need to leave a note to seller before completing the checkout process which will contain the following information. 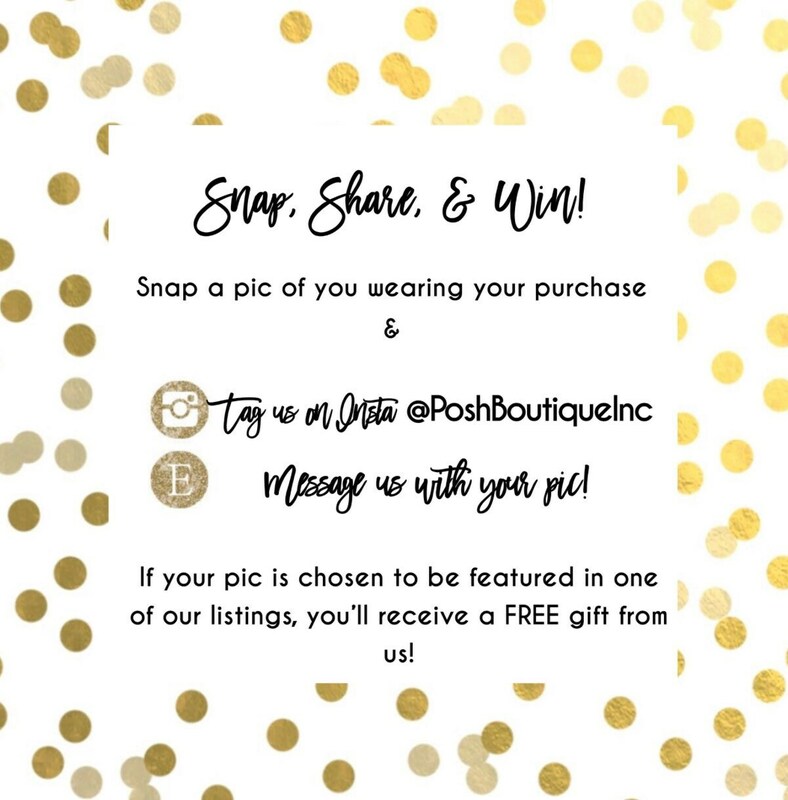 Please be sure to enter it as the example shows below. We're more than happy to do a custom order for you if you need your company's logo, custom wording, or something different than what you see offered here. 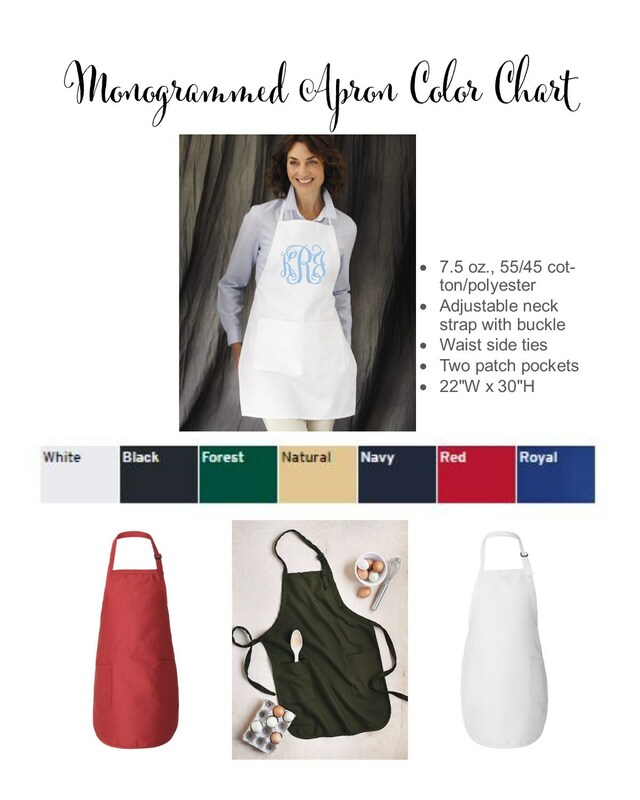 Please click the "Ask a Question" or "Request a Custom Order" link within this listing, and we'll be right with you to assist in creating your perfect set of personalized aprons! I didn’t receive my order, but the postal service let us both down. Despite this, Sheila, kindly refunded me. Lovely people to do business with. Thank you! The personalized apron is perfect!